Yep. I'll be the first to admit it's been far too long since we put out an instalment of the stitched-together pop culture ramblings we generously call a podcast. Unfortunately 'real life' (otherwise known as the collection of tasks we perform in order to fool others into believing that we are actually adults) gets busy and as much as we try and make getting the podcast out in a timely fashion a priority, occasionally our other responsibilities get the better of us. The last month and a half has been one such time. ... But fear not. 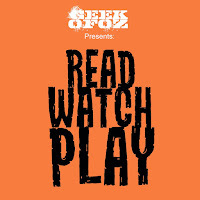 We are back with what I can proudly boast is a 100% organic, grass fed, preservative free episode of Read, Watch, Play! coming to you live (at the time) from Oz Comic-Con Sydney. A big thanks to all our guests for being so generous with their time and the wonderful folks at Oz Comic-con for setting up the interviews and making us feel very welcome at their wonderful event. As always it would mean the world to us if you could rate us on Itunes and subscribe if you dig what we are doing. 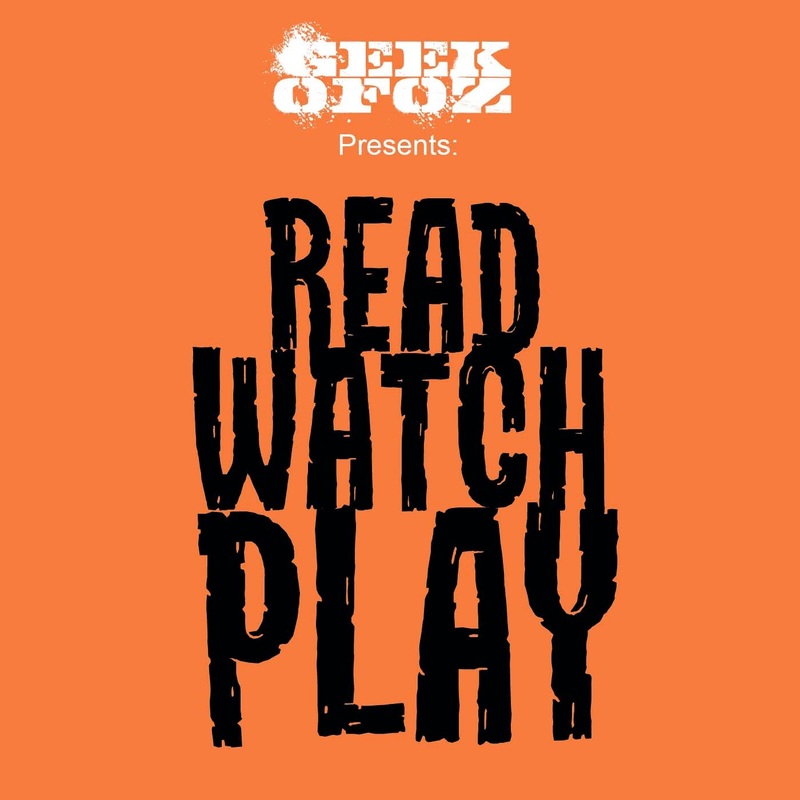 So without further adieu please enjoy episode eight (we accidentally call it episode nine in the opener but it is in fact episode eight) of Read, Watch, Play! Good interview with Gestalt comics. Let's face it, their documentary is and will always be the best comics documentary made about an Australian publisher/creator of comics. They have an honesty that just keeps me coming back as a fan. I had a good time at Oz comic con, good energy, lay out and costumes. If they get a better spread of guests it will be the best convention in the country. Place was PACKED! and if you are looking to have people on. I would be happy to come on! There are so many interesting activities and events to do and visit in Sydney and comic cons are one of them. They are often just fun and entertaining for all members of the family. I think they need more exposure in terms of advertising so that more people can be aware when a new one is being held. It is always a rewarding feeling to be able to unwind after a hard day’s work at the self storage and my way of relaxing is to watch your episodes. I look forward to new ones which sadly are not uploaded that frequently. Well, hope to catch you guys more often!